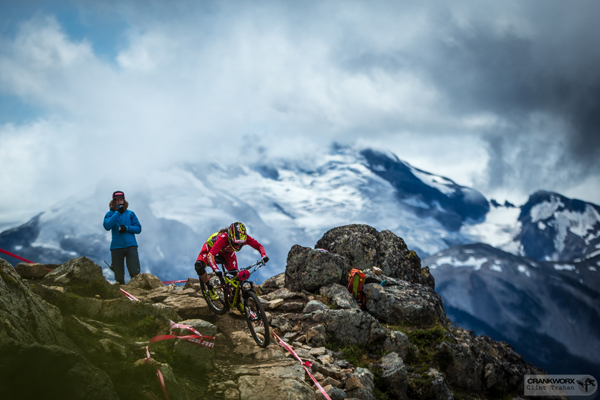 How would you feel placed at the Top of the World... oh in case you don't know, this is the starting point for the second stage of the Enduro World Series, SRAM Canadian Open Enduro presented by Specialized. So SRAM and the team from Mind Spark Cinema have captured riders before and after they complete the stage. The Top of the World stage is a long descent, described as brutal, though spectacular... after all the riders have chosen to do this, though throughout the descent, maybe some wonder how much control they really had! 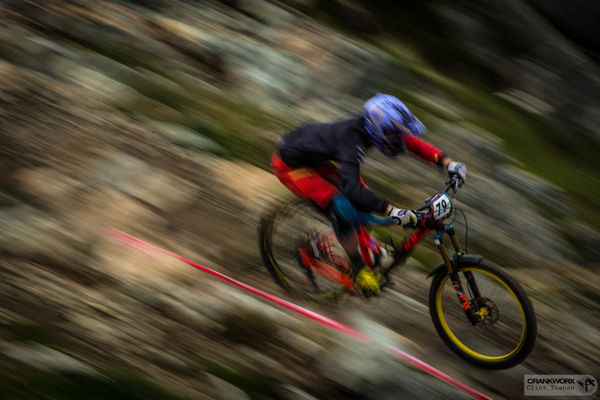 Is it possible to hide behind bravura, a full-face helmet and googles... or does the sheer effort expose everything?